Visualizing On The Golf Course. Why coaches give pep talks to players pre-game is to help them set their mental game up before they go face-to-face with their opponents. Pep talk and having the brain calm down before a game allows players to think carefully without hesitating with their movements. It enhances their capability to concentrate and visualize the details of their approach. Visualization is an important part of a game. A cool, collected mind can visualize the path of their game. 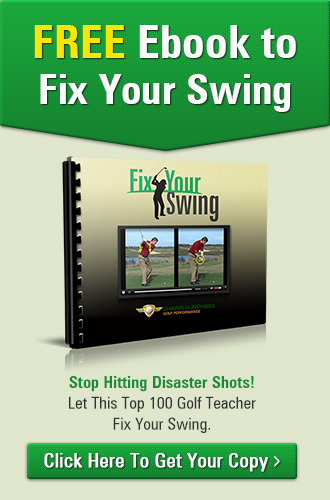 For a relaxing a game as golf, visualization should be easy should frustration not dominate your game. What was your most favorite food last New Year’s Eve? It’s a silly question, but Dr. Brett asked this in the video because he knows you can visualize the food. You can still taste the lovely gravy on those potatoes. Or that delectable turkey dip you had post-Eve. It’s the same with golf. Visualize the shot you want by thinking you’ve got a curved angle thrown upwards and falling sideways across the field. If you’ve played golf video games, you know how this works! Visualizing the shot you want needs you to relax and concentrate on where you want your ball to be. Do you visualize it on the side of the hole? Do you visualize it flying in the air? If you are visualizing its final position beside the hole, your body understands what needs to be done. If you’re visualizing it in the air, it may be easier for your muscle memory to remember how to perform a swing that would deliver the ball the way you want it. 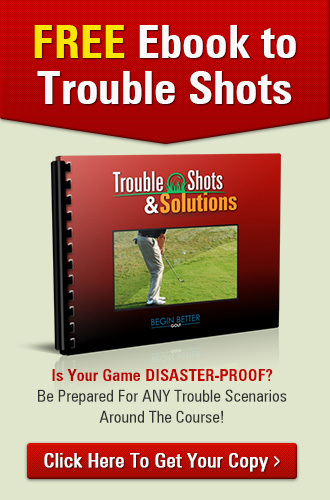 Like a video game, visualize the outcome like how a television shot tracker would show you a PGA-pro’s trajectory. 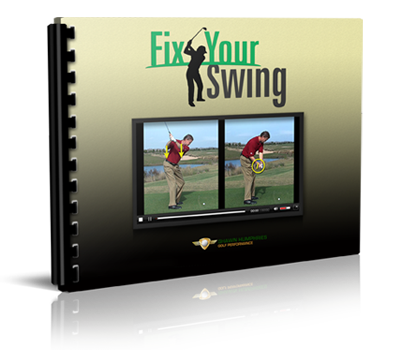 This allows you to focus more on the swing you’re about the create rather than just hitting the ball, praying it would successfully reach the intended goal.